You are here: Home > Blog > Woodland Activities > The Great British Bee Count (and App) – 2018. To help with this, there is a smart phone App - available for either iPhones or Android Phones. 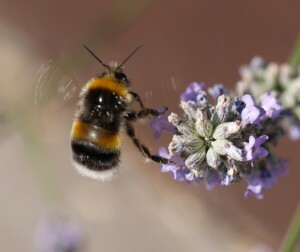 The App enables you to submit sightings of bumblebees and bees (with photos where possible), together with information on weather and where the bumblebees or bees have been seen. 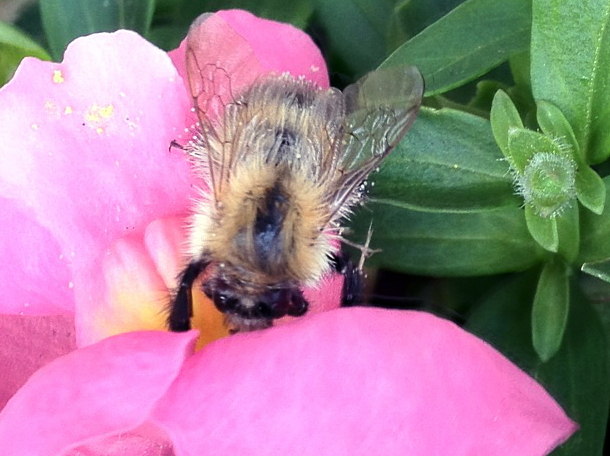 Bumblebee and bee sightings can be submitted from your phone through May and June. 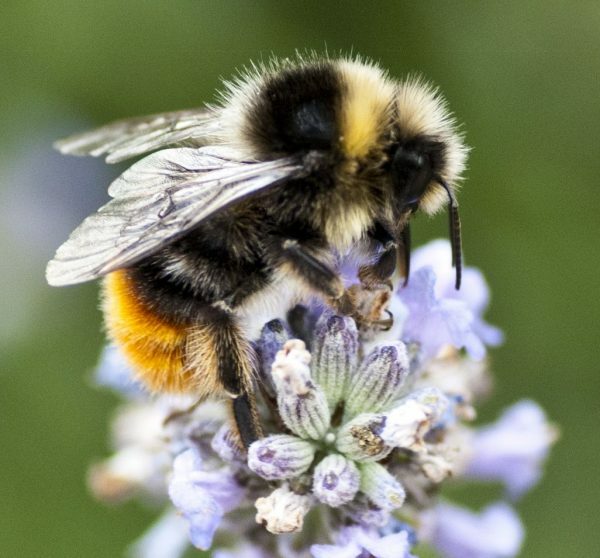 The App also has pictures of bumblebees and bees to help with identification. Lots of information on bumblebees and bees, and the 2018 Count is available at the Friends of the Earth website, together with handy hints about photographing bumblebees and bees with your smart phone (e.g. do not zoom, 'creep up' on the bee/s etc). There is information about the count and excellent photographs of the many types of bumblebees / bees. "The Great British Bee Count is supported by Buglife  , and sponsored by Ecotalk  , a new mobile service powered by green energy, which uses your money to buy land to give back to nature." Having moved from North Wales 18 months ago, where I used to do bee counts. I now live in Leamington Spa. Whilst walking my dog in JEPHSON GARDENS I went through THE SENSORY GARDEN ,and noticed a large number of Bees ,attracted by some purple flowers, which I later found out to be Oregano. My dog loves this area of the park, which is well maintained. I will look on my next visit and see if I can find other plants attracting the Bees. An autumnal bee – the Ivy Bee, Colletes hederae.